Seven years of TOP MODEL (and counting)! 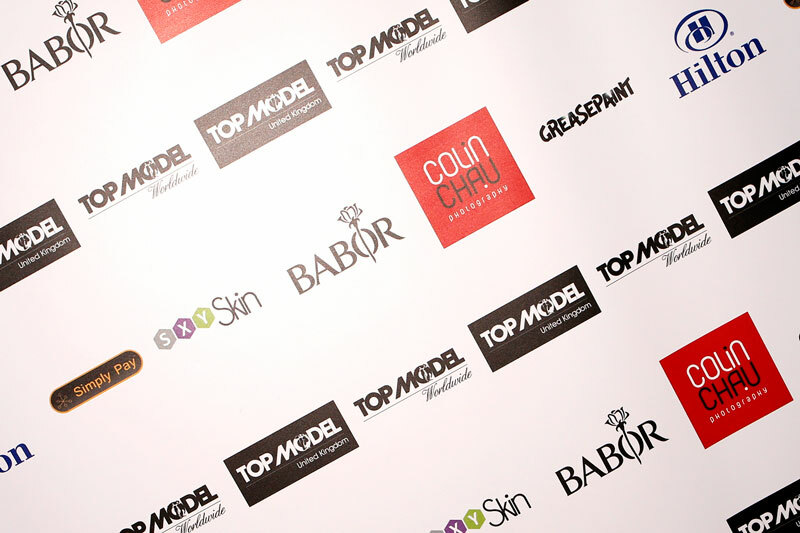 Celebrating 5 years of TOP MODEL UK sponsorship! This coming weekend marks the fifth anniversary of my partnership with TOP MODEL UK! As the official photographer for the past five years, I've been in a unique position to capture all the tears and emotions along the way to find the best new faces in the UK and abroad!